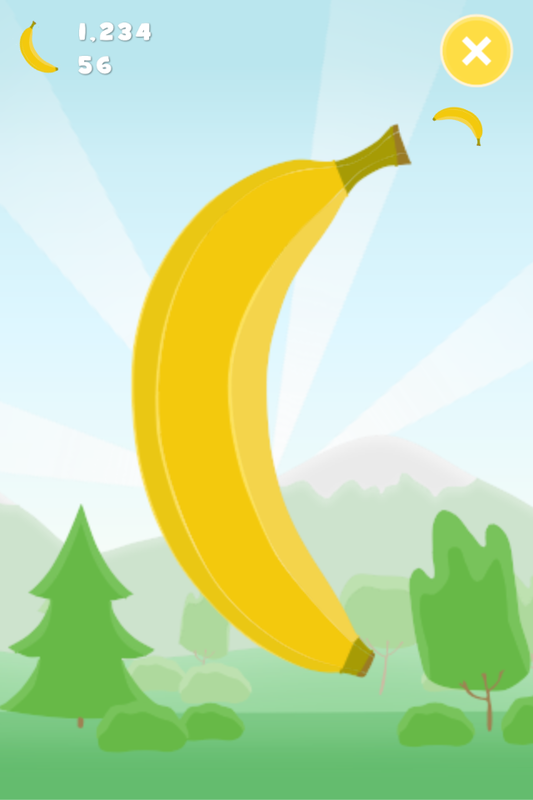 Did you ever wanted to peel a banana? 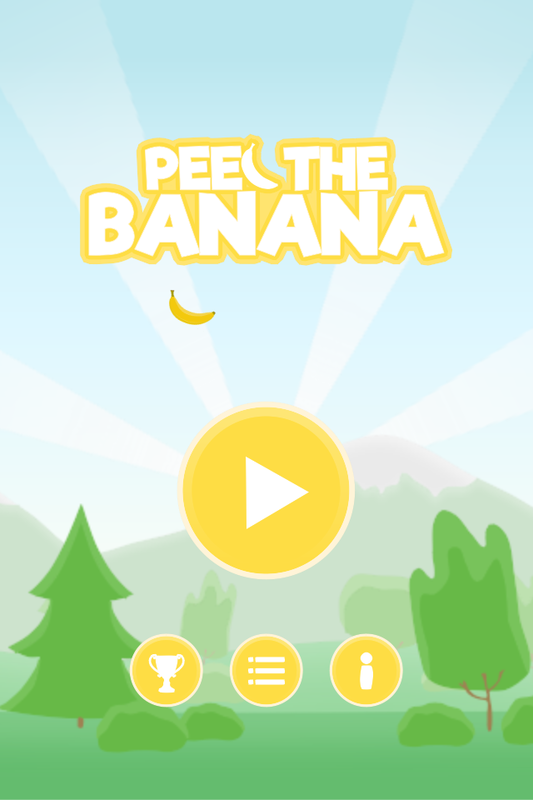 With this game you can practice your banana peeling skills on an unlimited amount of bananas. Peel as much as you want. Peel them slow, peel them fast, peel them gently, peel them however you want to peel them. 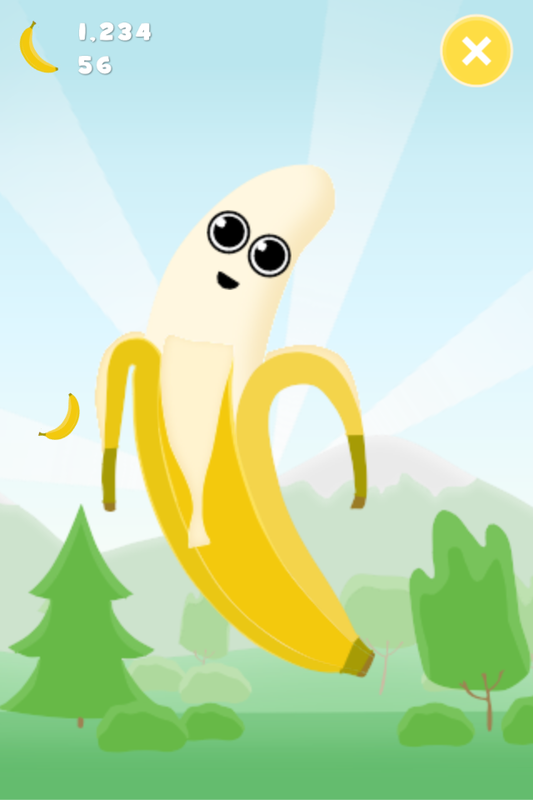 Start peeling now and become a banana expert.